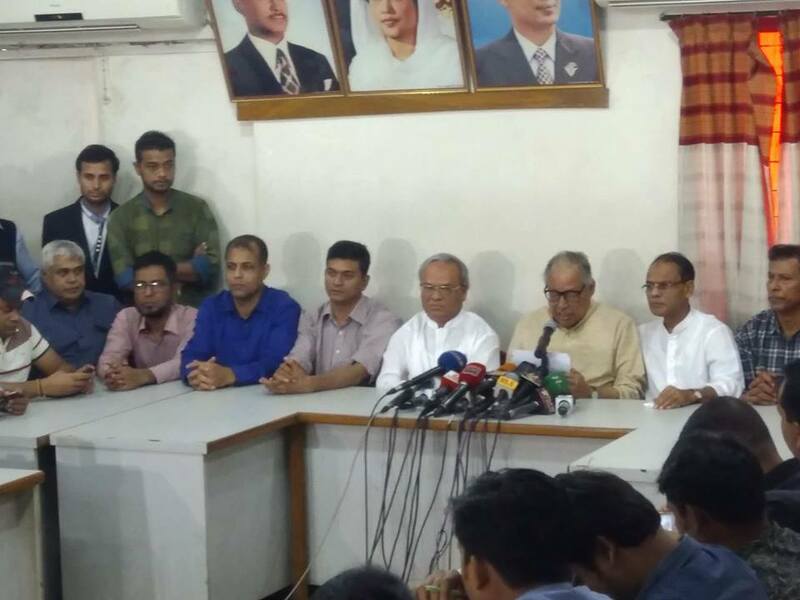 Nazrul Islam Khan, head of the BNP's Election Managing Committee also a member of Standing Committee, said that no nomination will be given to the war criminals although Jamaat-e-Islami may be given nomination in the upcoming 11th parliamentary elections. 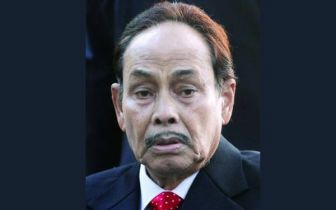 He said this at a press conference held at BNP's central office in Nayapaltan on Thursday morning. Meanwhile, he said there are many freedom fighters in Jamaat-e-Islami. 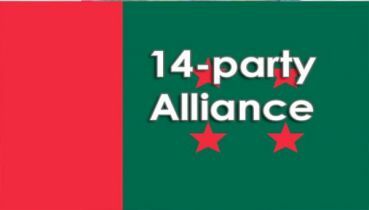 BNP will not nominate any war criminal in the parliament elections. He said another victim of this kind of cruel death in Gazipur jail yesterday was the leader of the Tejgaon Nationalist Chhatra Dal, Abdullah Al Tamim. 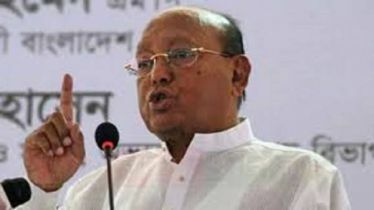 The BNP leader also said that the ruling party candidates have not been picking up the electoral code of conduct in Narsingdi like the country for the upcoming national elections. A false case filed against The BNP joint secretary general and the Narsingdi district BNP president Khairul Kabir Khokon and conspiracy to keep him away from the elections. At 10 pm, Adabar Thana BNP Organizing Secretary Kamal was picked up by white robes, but they have not given any details so far. 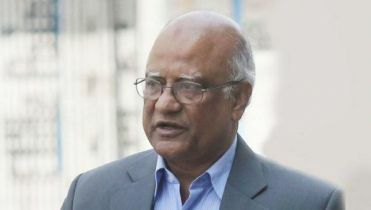 Despite repeated contact with the law enforcers, they deny the detention of Kamal. He complained that this is the government’s ongoing disappearance and abduction conspiracy. 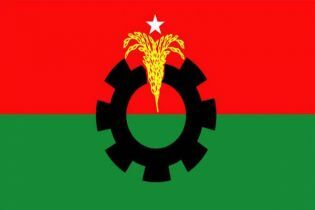 BNP senior joint secretary-general Ruhul Kabir Rizvi Ahmed and BNP leader were present.